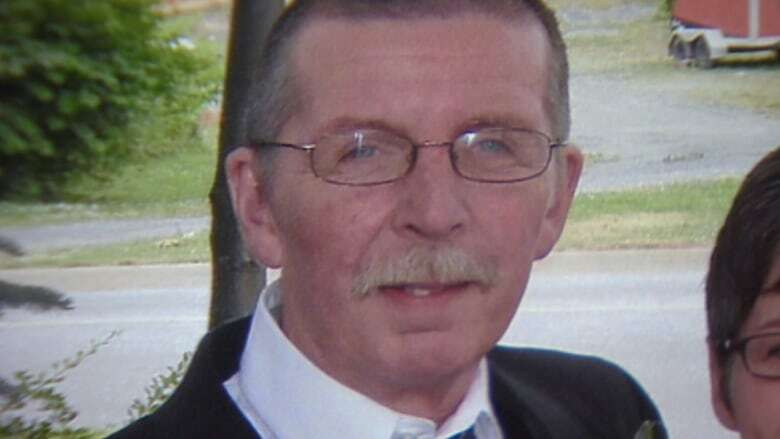 Elie Hoyeck is charged with criminal negligence causing death for the September 2013 fire at his car shop in Cole Harbour, N.S., that claimed the life of employee Peter Kempton. The trial of the first Nova Scotian charged under the so-called Westray law opened Tuesday in a Halifax courtroom, with the prosecution accusing the owner of an auto-repair business of disregarding safety in the lead up to an employee's death. 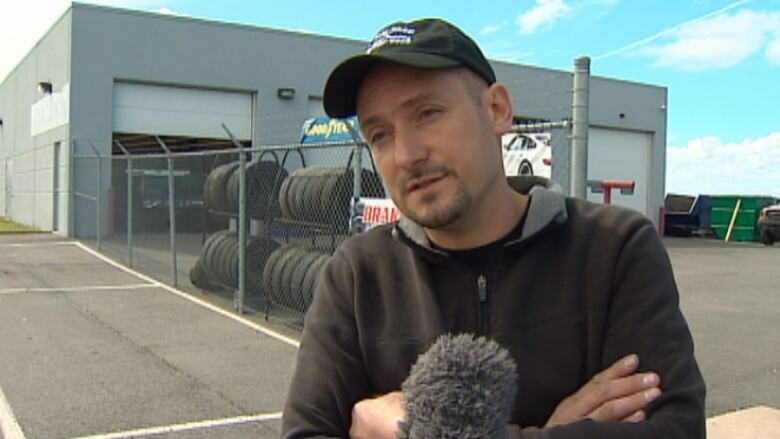 Elie Hoyeck is charged with criminal negligence causing death for the September 2013 fire at Your Mechanic Auto Corner in Cole Harbour, N.S., that claimed the life of mechanic Peter Kempton. Kempton was using a blowtorch to remove the gas tank from a derelict minivan when the vehicle ignited. Crown prosecutor Alex Keaveny said in his opening statement in Nova Scotia Supreme Court that the fire caused second and third-degree burns over 90 per cent of Kempton's body. He died later in hospital. The Crown told the six-man six-woman jury that Hoyeck is responsible for Kempton's death because, as his employer, he failed to adequately provide for his safety. "He operated his garage with little regard for safety," Keaveny told jurors. The Westray Bill was introduced after the 1992 Westray mine disaster in Plymouth, N.S., that killed 26 miners. The Crown was unable to successfully prosecute mine managers under the existing legislation. The Westray Bill amended the Criminal Code to make it easier for authorities to hold business owners responsible for deaths or injuries to employees hurt on the job. On Tuesday, Keaveny said at the time of the fire Hoyeck was moving and in a rush to process as many vehicles he could at his business. None of the allegations Keaveny outlined in his opening statement have been proven yet. Hoyeck has pleaded not guilty. The first Crown witnesses were police and firefighters who initially responded to the fire call. The first officer on the scene, RCMP Const. Peter MacIntyre, said he was driving through Cole Harbour when he saw the smoke. When he arrived at Hoyeck's business, MacIntyre testified, he saw a minivan fully engulfed in flames. He said he saw two men carrying what appeared to be a body away from the fire. He identified one of the men as Hoyeck. The men set the body down, he said, and one of them grabbed a garden house to extinguish some flames. He said the man was naked and conscious. Capt. Matt Parker of the Halifax Regional Fire and Emergency Service testified he was called to Hoyeck's business hours after the fire. He classified the fire as accidental, in that no one intended to set the vehicle ablaze. Parker, who was certified by the court as an expert in determining the causes of fires, said the source of the fire was towards the rear of the minivan underneath. Parker said in examining the scene he came across a piece of melted black plastic he believed was all that was left of the van's gas tank. The Crown plans on calling about a dozen witnesses over the next 12 days.